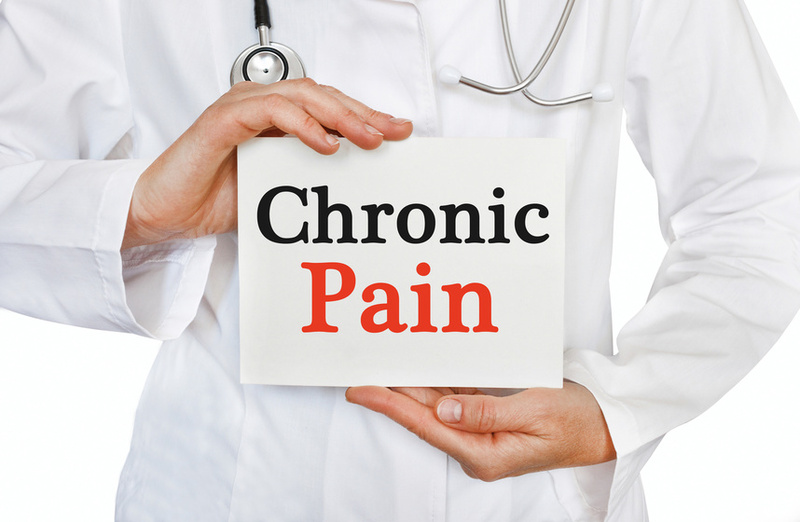 Over 1.5 billion people suffer from chronic and severe pain across the world. Dealing with pain is difficult, of course, but with the right treatment it’s certainly manageable. As long as you’re communicating with an experienced medical professional and understand your specific situation, you should be able to find a treatment that works for you. Past injuries — If you were severely injured in the past, it’s important to know that your pain can come back at any time. You should always be prepared to battle pain if you’ve ever been seriously hurt or went through a major surgery in years past. Back issues — If you had back issues when you were younger, or constantly have bad posture, you could end up developing severe back pain. Unfortunately, back pain is also an extremely common side effect of the natural aging process. Try to prevent these issues by always being conscious of how you’re sitting and standing. Infections — Infections aren’t always immediately painful, but they can turn into intense pain at any moment. If you have any kind of infection, you should have it looked at by a professional immediately. Additionally, there’s a simple way to determine whether or not your chronic pain is considered “severe” enough for treatment. Ask yourself this simple question: is my pain negatively affecting my life or disrupting activities I once found enjoyable? For instance, having trouble sleeping, going through major mood changes, or just general feelings of lethargy can actually be precursors to intense pain. That being said, don’t let any amount of pain go untreated or ruin your life. No matter what kind of pain you’re in, if it’s severe enough, it’s going to affect your livelihood. Make sure you’re consulting with medical professionals and are constantly searching for ways to alleviate your pain. If you’re experiencing constant, severe nerve pain and want to do something about it, contact the i-Spine Institute today.